While many people might believe that making purchases with a credit card on the Internet is actually one of the best ways to invite credit card fraud by making your credit card number available to all would-be thieves, the truth is that the Internet is not as dangerous as another form of communication which could easily be used to make such purchases: the telephone. Giving out your credit card number on the telephone is the most dangerous way to make any possible purchase in terms of credit card fraud, as you are giving your credit card number directly to a person (unless you are using an automated system, which is still not necessarily safe, but is at least somewhat safer in theory). The reason for this is that much of the time that you would give out your credit card number on the phone, the individual on the other end can simply record that information and use it for making purchases of his own elsewhere. Indeed, as theoretically the information necessary for making a purchase on the phone would be the same as the information necessary for making a purchase on the Internet, the perpetrator on the other end of the phone need only use the information he is given to commit credit card fraud on the Internet. As there will be no record of your phone conversation, unless you record, there will also be no way to genuinely judge the transaction, the same way as there would be a record of an online transaction. 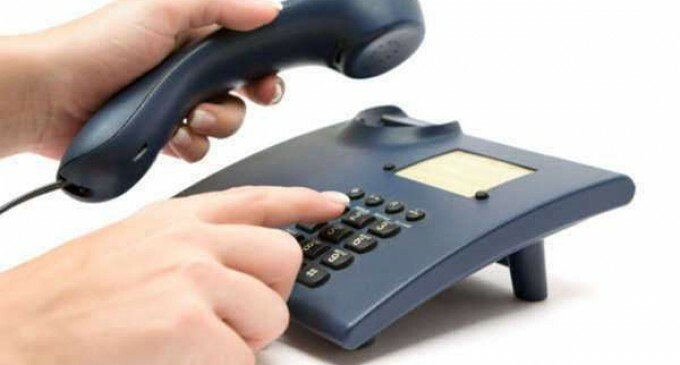 The only genuine proof you would have of a telephone purchase would be a charge levelled against your credit card, and once you have given the person on the other end of the phone your credit card information, he or she need only start immediately using that information to make fraudulent purchases. 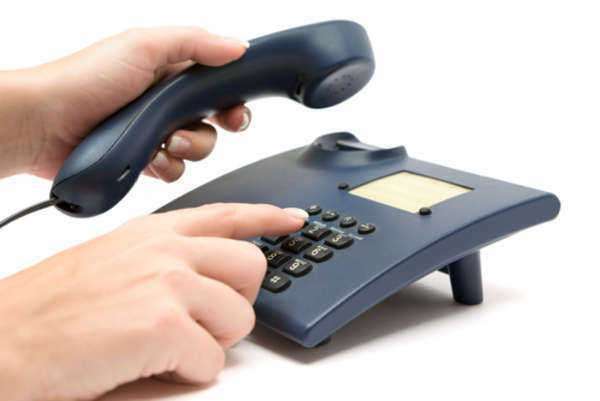 In general, a telephone purchase should be avoided unless you are absolutely and entirely certain that the source from which you are attempting to make the purchase is legitimate. You absolutely should never give your credit card information, or, indeed, any personal information, to telemarketers who call you, whether they are attempting to sell a product, service, or anything; a telephone purchase with such telemarketers could just as easily be a way for con men to obtain your credit card information. Furthermore, if you receive a call from your "credit card company" or "bank" that requests your credit card information, it is almost without a doubt a source of credit card fraud, as if they were truly calling from the credit card company or the bank, they would have your information available, and would not need you to relate it over the phone. To avoid credit card fraud of this nature, if you ever have need to talk to your bank or credit card company, use the numbers printed on the credit and debit cards themselves. Keeping these rules in mind will help you avoid any trouble from a telephone purchase turning into a source of credit card fraud. Your accounts will be safer overall, and you will be protected from one more avenue of credit card fraud.